Rockabilly from California. This one is super tough to find on original 45rpm. Make sure to save a copy for your collection! 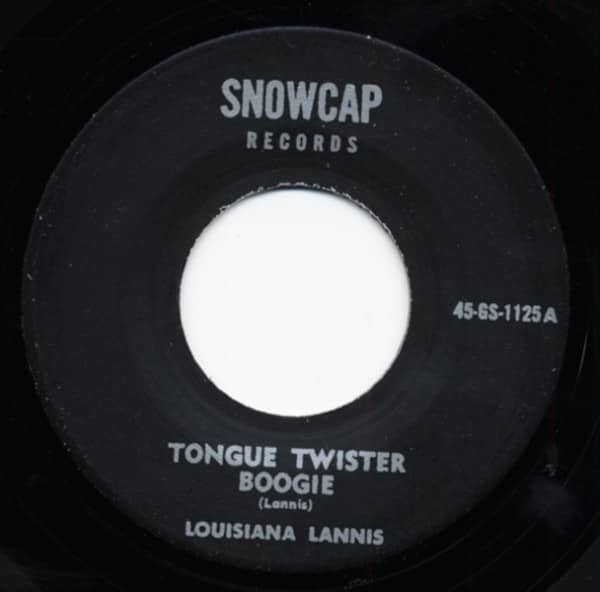 Évaluations de clients pour "Tongue Twister Boogie b-w Walking Out 7inch, 45rpm"